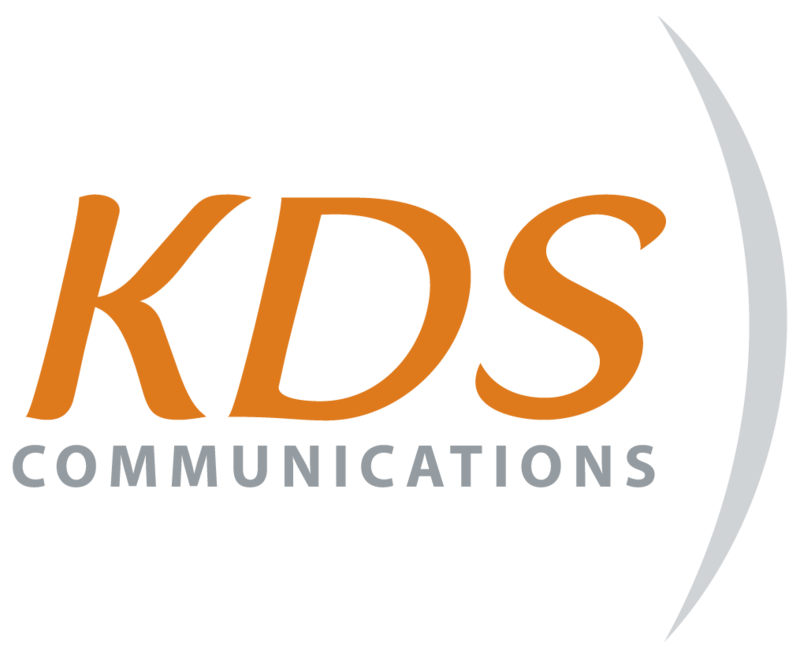 Ken Smith has operated KDS Communications, Inc. in Sacramento since 1992 and has over 30 years experience providing public relations strategy and media outreach to clients of all sizes. He has worked extensively with clients ranging from small associations to Fortune 500 companies on internal communications, messages to employees and shareholders from the CEO, writing copy for websites and the promotion of products and legislation. Ken has extensive experience in issues surrounding energy, health care, staffing, foster care, legislation, insurance and more. He is also an accomplished video editor using Final Cut Pro and enjoys the creative challenge of editing previously captured footage into an engaging and compelling story. 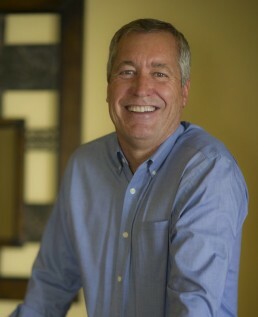 Ken is a longtime member of the Sacramento Press Club and is currently a member of the board of directors at Cameron Park Country Club, a member-owned golf club in the Sierra foothills outside Sacramento.